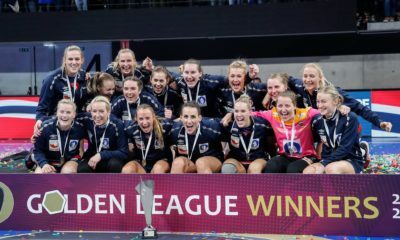 France defeated Romania in the first game with a ten goals advantage, meanwhile Denmark was beaten by Norway with eleven goals margin. 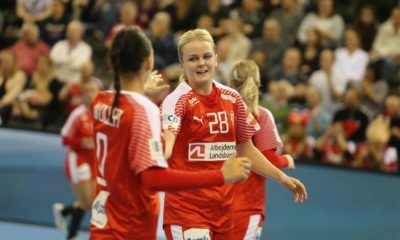 In this match France had a better first half, with saves from Laura Glauser, but the result was close in the first half and in the second half Denmark just took over the control of the match. 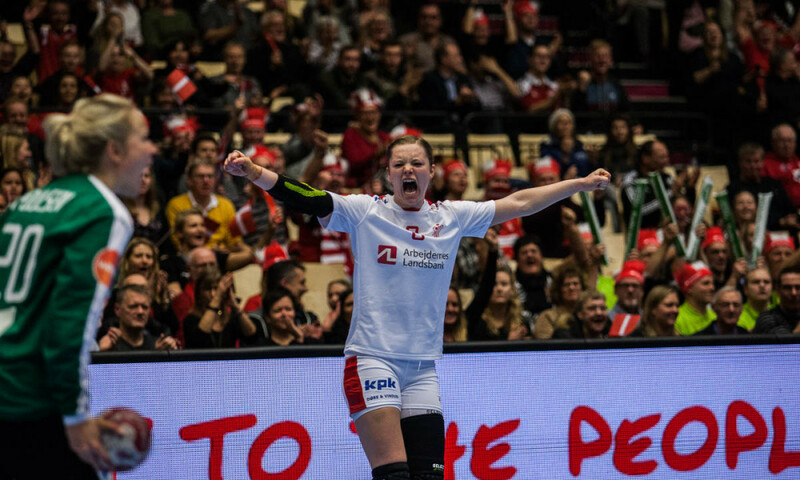 Sandra Toft had a fantastic improvement in the Danish goal, meanwhile Anne Mette Hansen and Lotte Griegel steered the Danish attack. 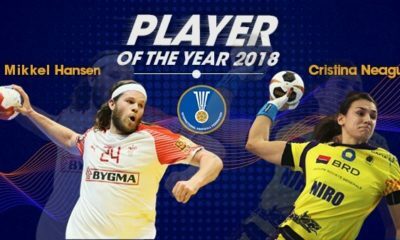 Nze Minko and Lacrabare put some extra efforts for France, but this proved to not be enough as Denmark took a deserved victory.